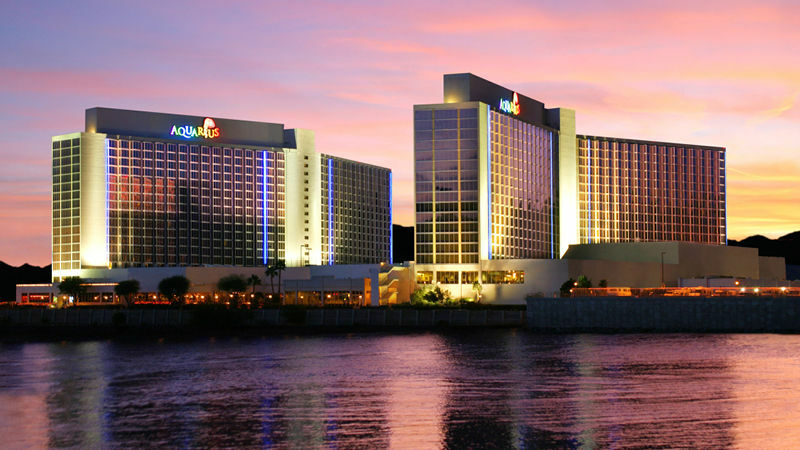 Book a Laughlin golf package or get a quote with our simple quote and booking engine below! Start by add lodging and golf to create your custom itinerary. Easily invite your friends to join you on your trip to golf Laughlin, Nevada. I wanted to thank you for setting us up on some great courses and the lodging. All the guys said this was the best trip we have had and loved all the courses. Thanks. Your service is excellent. I’ll be sure to send friends your way. Laughlin, Nevada – The West’s Next Great Golf Destination?